We would be delighted to meet you to discuss the possibility of using us as your letting agent. We believe we can better understand your needs by visiting your property and will happily give you a free no obligation assessment. With almost fifty years’ combined experience of the property industry we know we can provide the service you deserve. We are focused entirely on lettings and management which means we have the skills and experience required to maintain your property, maximise your rental income and ensure you adhere to all the relevant legislative requirements. We have the experience of working with a wide range of clients from private landlords through to large companies with multi-property portfolios covering a wide geographical area. This gives us the capability of meeting any requirement you might have, from arranging an EPC or a plumber through to project managing major refurbishments or providing tailored reporting. We understand that your rental property is not only an investment but also a home and needs to be properly managed and maintained to maximise rental income through long and happy tenancies. If you are interested in buying a new property as an investment we would be more than happy to give you our advice. We can help you maximise the return on your investment by identifying properties that are in demand and steering you away from those with features that will detract possible tenants. Some of our happiest landlords are those that have consulted with us prior to buying their property. As property marketing rapidly expands online we spare no expense in advertising your property on national web portals Rightmove, Zoopla and Prime Location, along with our own website. We also continue to use more traditional methods such as newspapers and magazines. 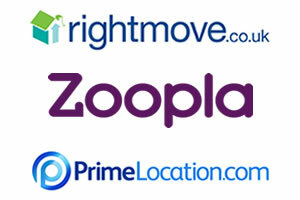 We understand the importance of finding the right tenant for you and your property. 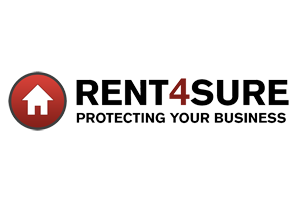 In addition to taking into consideration your requirements in a tenant we also use Rent4Sure to guarantee that they are properly vetted, referenced and credit checked. 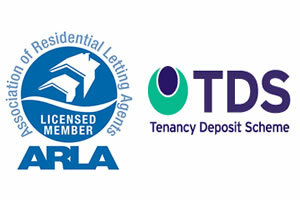 We start every tenancy with a comprehensive ARLA approved tenancy agreement and hold a tenancy deposit in conjunction with the TDS, protecting you in an increasingly litigious world. 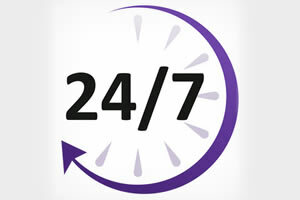 We provide effective management 24 hours a day, 365 days a year with our dedicated out-of-hours service. By personally visiting your property when there are maintenance issues and only using trusted, qualified, and properly insured contractors, we are able to minimise your repair costs. We will provide you with a monthly statement showing your rental income and all expenses, with additional year end reporting to assist you with filling tax returns. 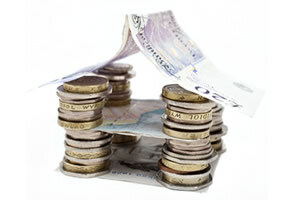 In the unlikely event of rent arrears, we have a robust debt recovery system. Generally 'Let Only' is available for a fixed fee whilst 'Rent Collection' and 'Fully Managed' are charged as a percentage of your monthly rental income, plus we offer discounted rates if you require management of a portfolio of properties. If you require a tailored version of one of these packages we are happy to negotiate a bespoke arrangement for you.